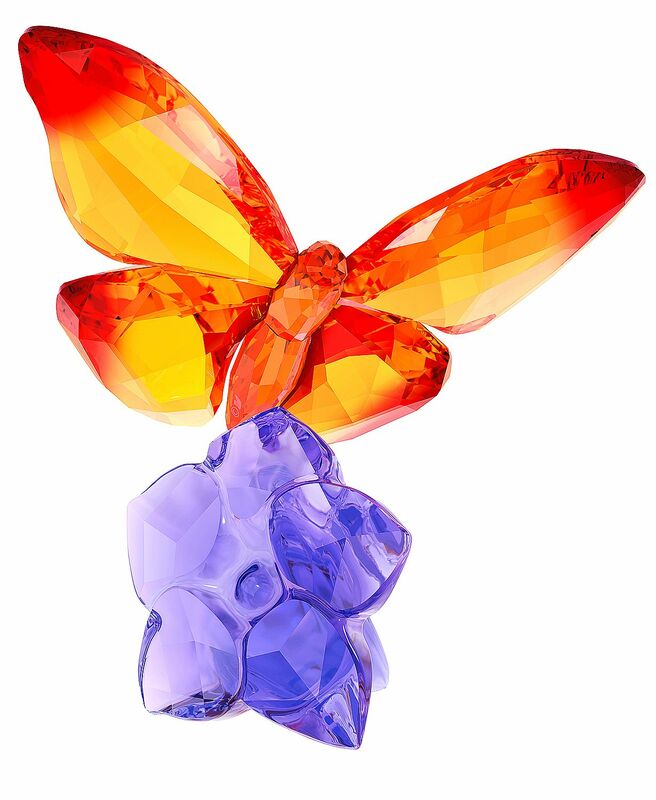 Add a feeling of lightness and elegance to any space with this vibrant butterfly on a flower. 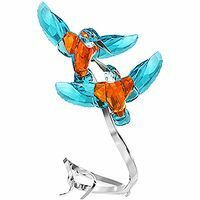 With its open wings, it looks as if it is about to flutter away. 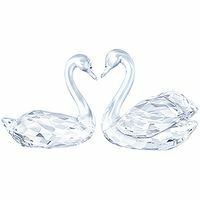 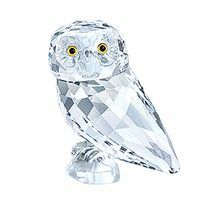 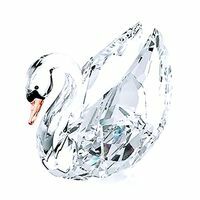 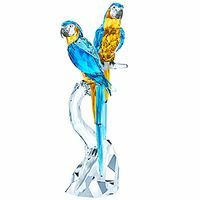 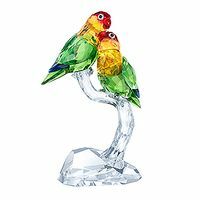 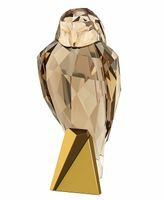 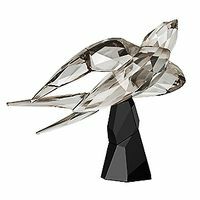 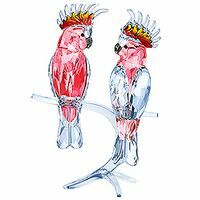 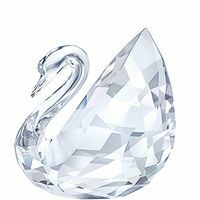 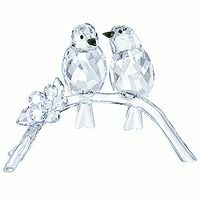 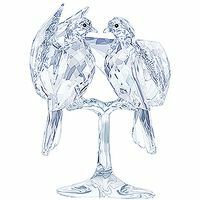 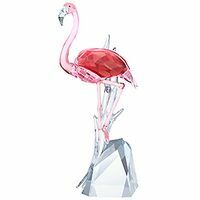 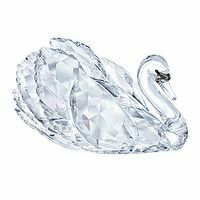 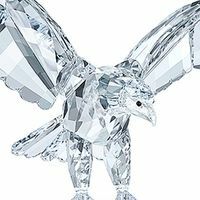 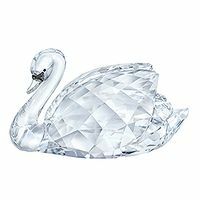 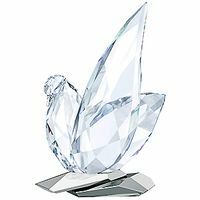 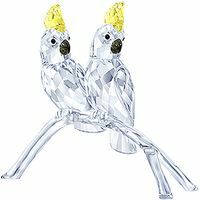 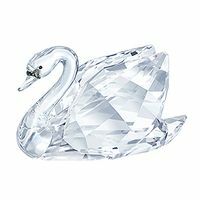 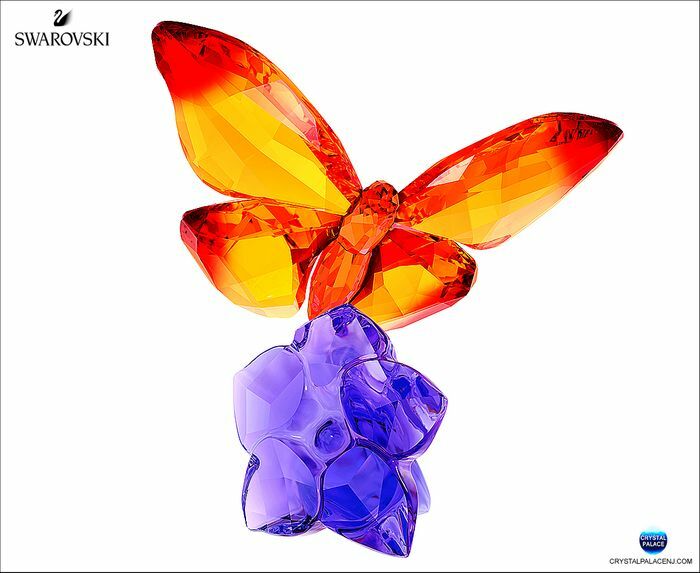 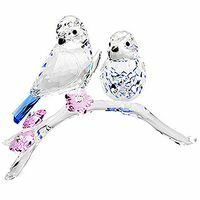 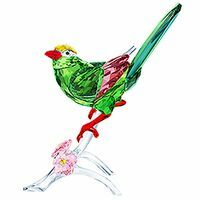 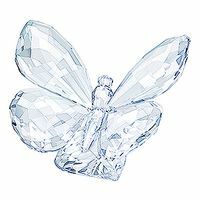 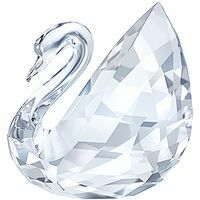 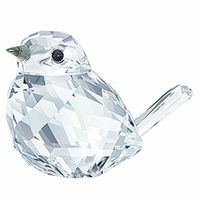 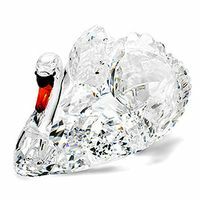 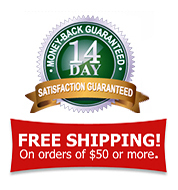 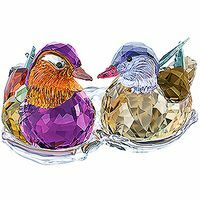 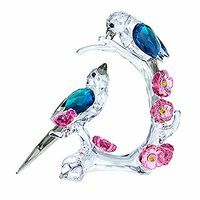 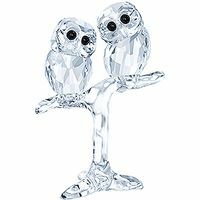 The design showcases Swarovski’s renowned crystal craftsmanship with 472 brightly colored crystal facets. 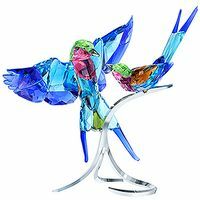 A lovely piece for collectors who appreciate the natural world and bold colors. 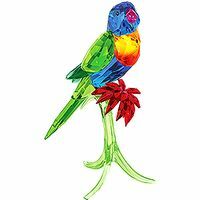 Designer: Martin Zendron - Item# 5374943 - Size: 4 1/2 x 4 1/4 x 2 3/4 inches - Made in Austria.